As the economy begins to bounce back, more construction is taking place but with a large emphasis on sustainability. 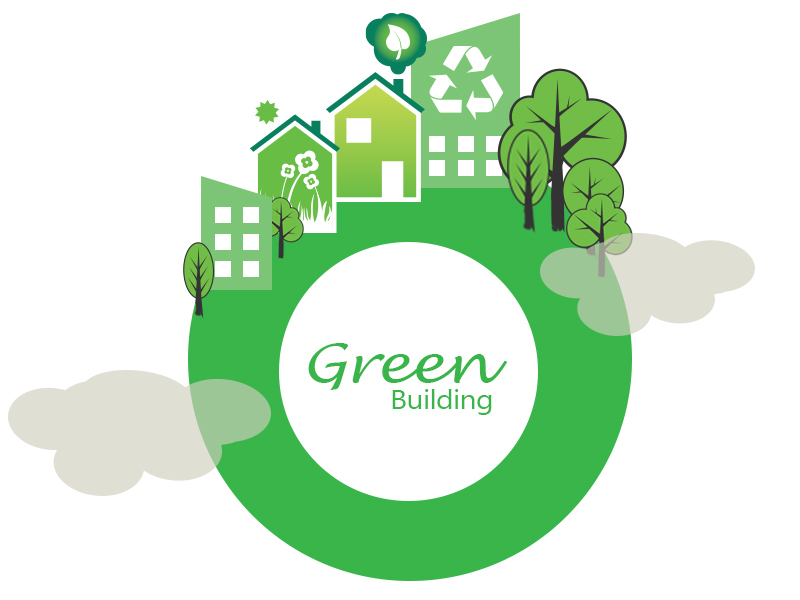 Being green is a major selling point for most buildings, and LEED certification is key. However, don’t be fooled by products that declare themselves as ‘LEED certified’ because the United States Green Building Council (USGBC) does “not certify, promote, or endorse products and services of individual companies”. The LEED certification “applies only to buildings and neighborhoods”. However, we can provide information on which prerequisites or credits Gelmaxx products might be able to support in regards to LEED certification. Intent: To reduce pollution from construction activities by controlling soil erosion, waterway sedimentation, and airborne dust. Gelmaxx Benefits: By cutting and grinding wet, the amount of airborne silica dust is drastically reduced and the slurry produced is easily disposed with ECO-QUICKgel. Intent: To reduce construction and demolition waste disposed of in landfills and incineration facilities by recovering, reusing, and recycling materials. Requirements: Develop and implement a construction and demolition waste management plan. Establish waste diversion goals for the project by identifying at least five materials…To learn more, click HERE. Gelmaxx Benefits: By using AQUAmaxx to separate the wastewater, the amount of waste is significantly reduced and the clean water on top can be reused on the jobsite. Intent: To promote the well-being of construction workers and building occupants by minimizing indoor air quality problems associated with construction and renovation. Intent: To increase the efficiency of wastewater reuse by encouraging water reuse, reduction or recovery.